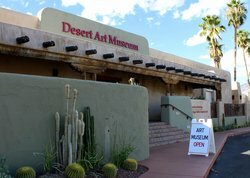 Must visit when in Tuscon! 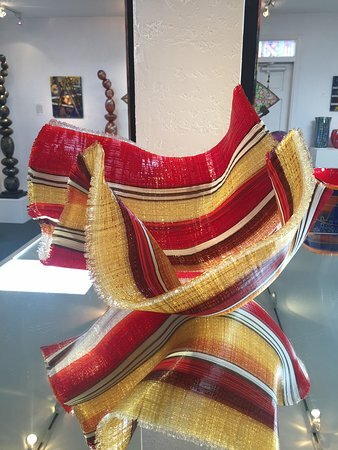 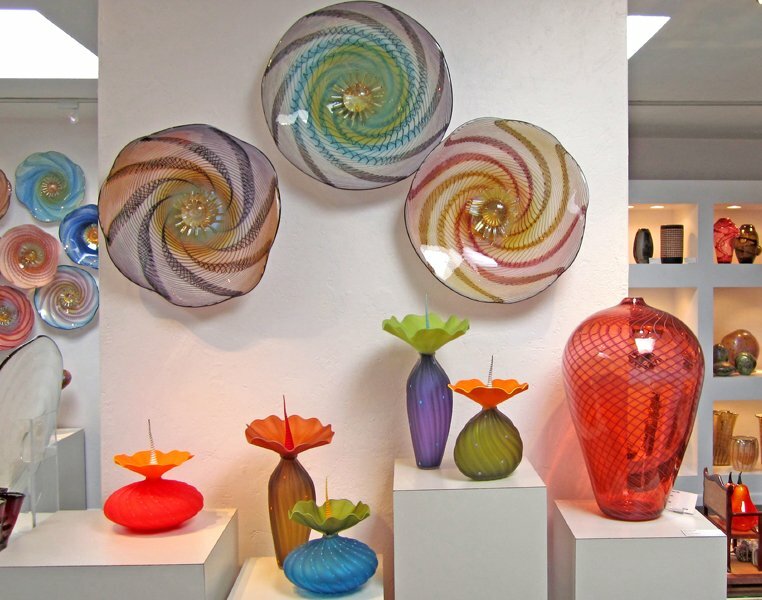 Tucson is full of artists, and Tom Philabaum is one of the nation's best. 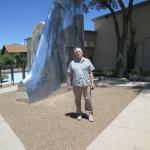 Whether you're an art buff or not, you'll love his work. 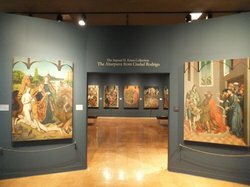 We got at the Gallery when they opened, and had called the day before to check if Tom and his assistants would be working that day. 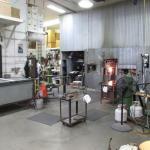 We really enjoyed watching them all work on a beautiful piece of art glass. 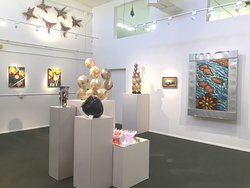 The gallery is gorgeous. 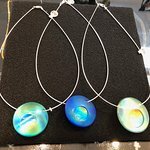 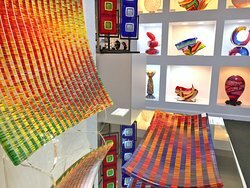 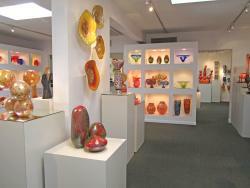 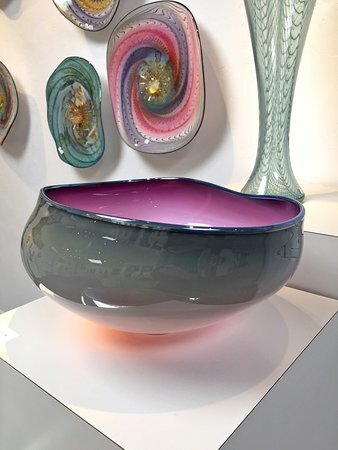 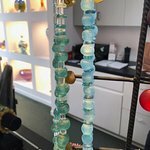 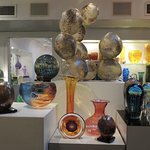 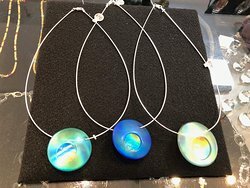 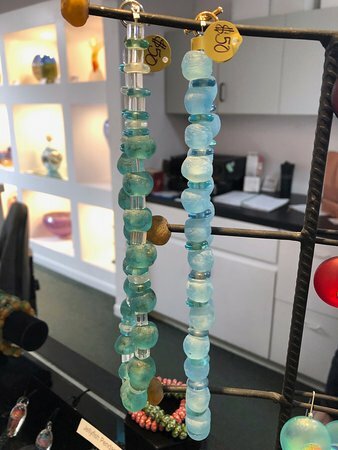 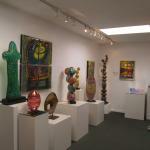 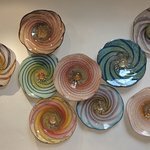 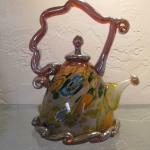 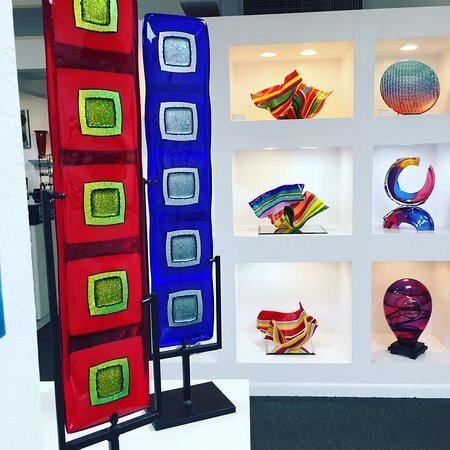 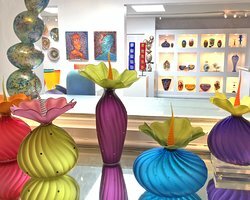 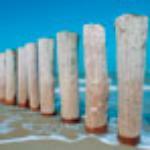 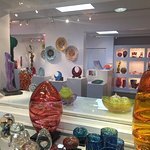 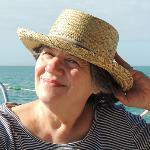 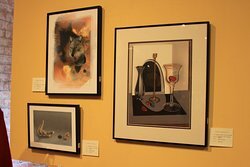 Get quick answers from Philabaum Glass Gallery & Studio staff and past visitors.